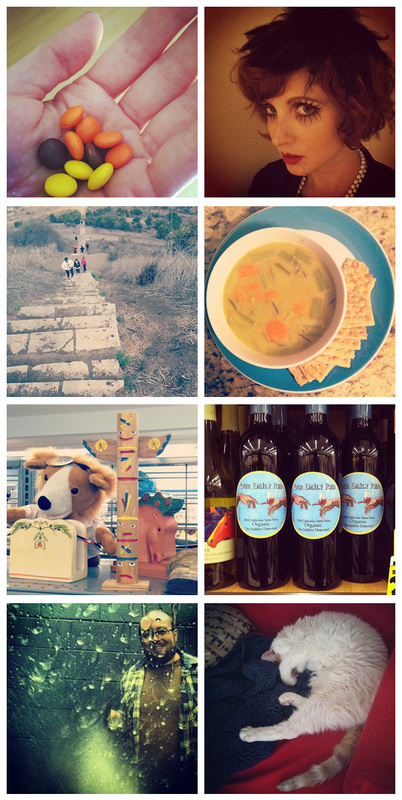 I just realized I haven't done an Instagram post in a while, so this is a mishmash of things from the past few weeks. You can follow me on Instagram @chrissiburn. I also wanted to let you guys know that I'm running a sale in my Etsy shop this weekend to celebrate four months in business! You can use coupon code 4MONTHS10 at checkout for 10% off your order. Enjoy!